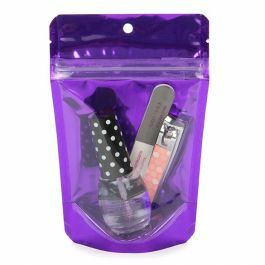 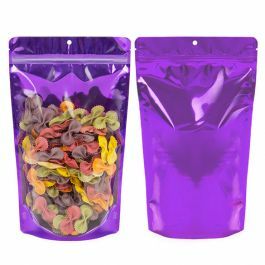 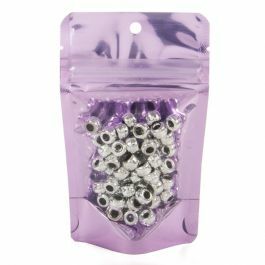 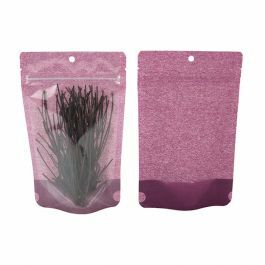 Your product is sure to make a lasting impression in our violet stand up zipper pouch. 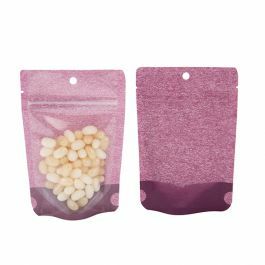 As part of our Brights line, this ZBGB1VL pouch is designed with a shiny purple color with a clear front panel for an enticing display. 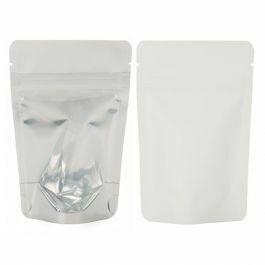 The pouch measures 3 1/8" x 2" x 5 1/8" with inner dimensions of 2 11/16" x 1 3/4" x 3 3/4". 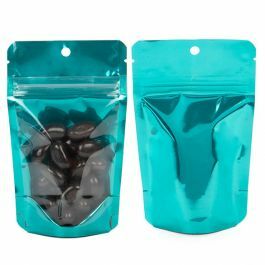 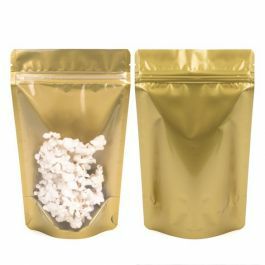 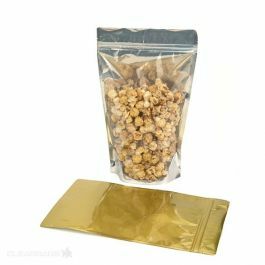 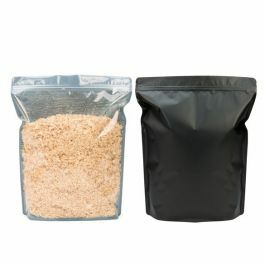 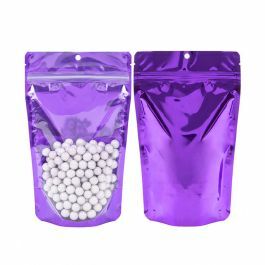 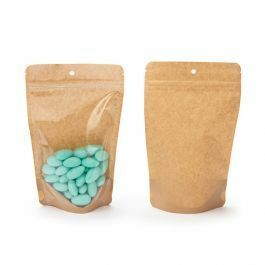 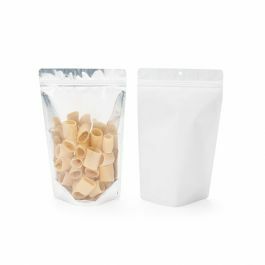 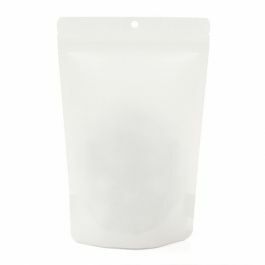 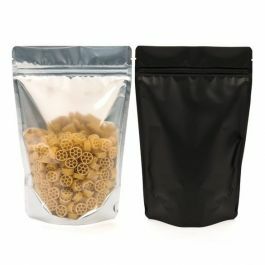 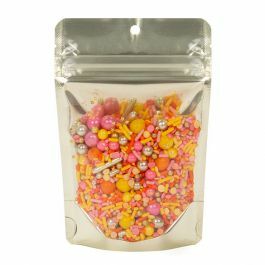 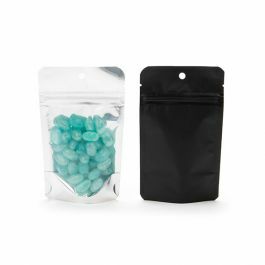 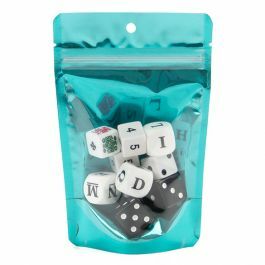 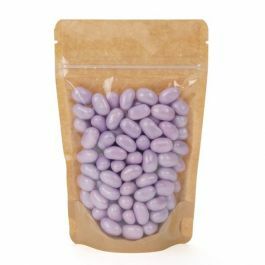 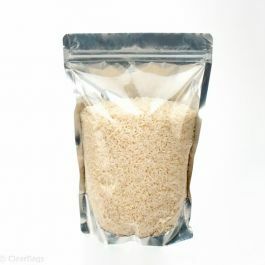 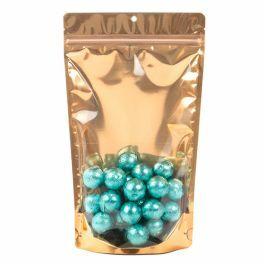 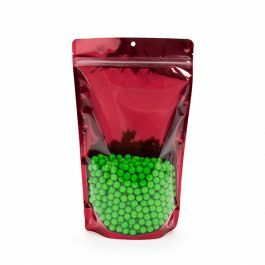 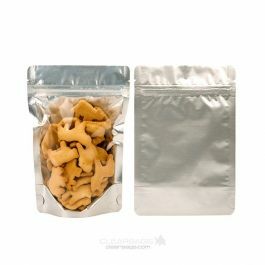 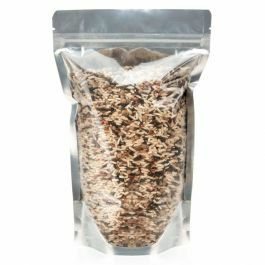 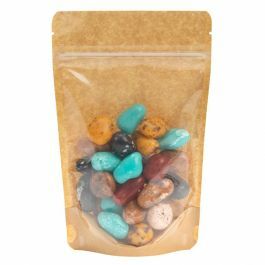 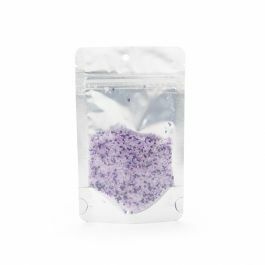 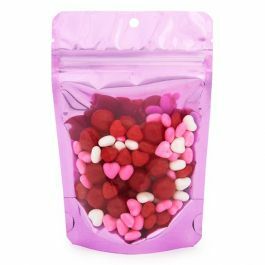 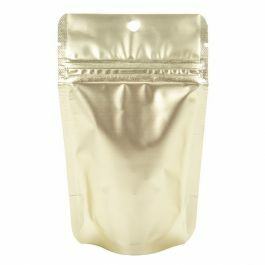 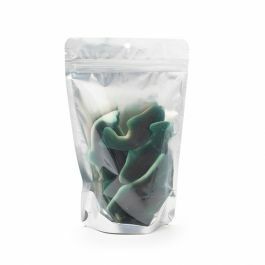 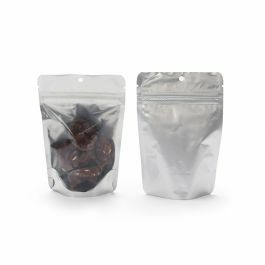 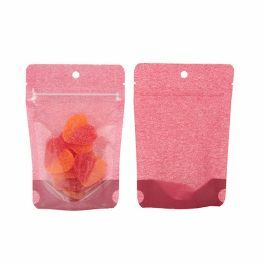 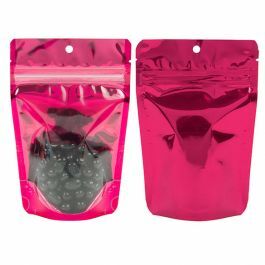 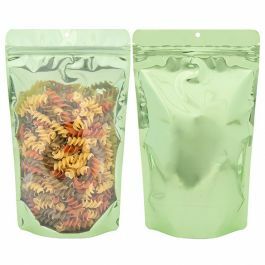 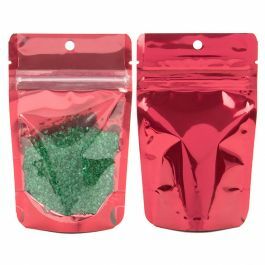 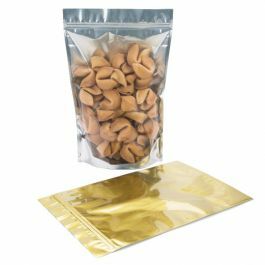 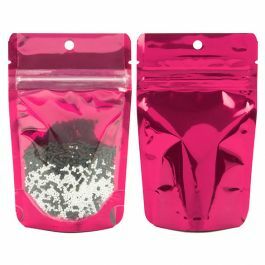 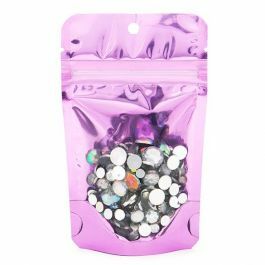 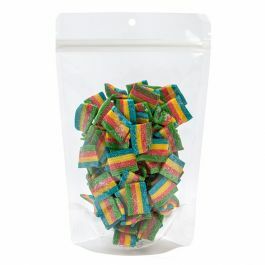 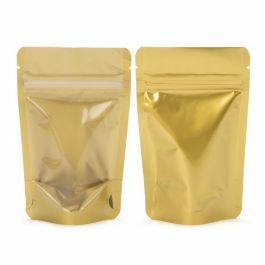 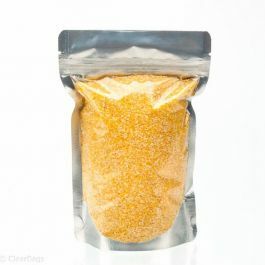 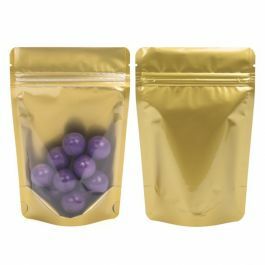 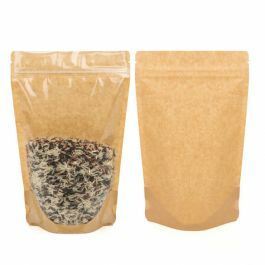 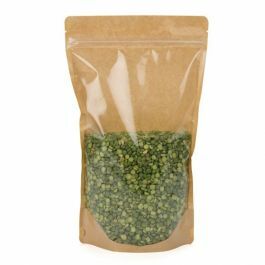 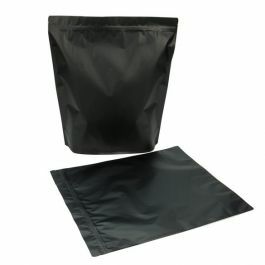 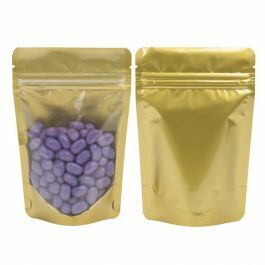 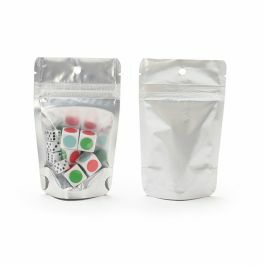 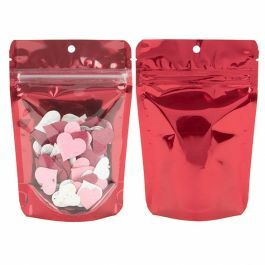 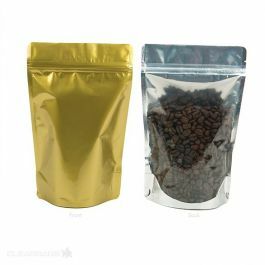 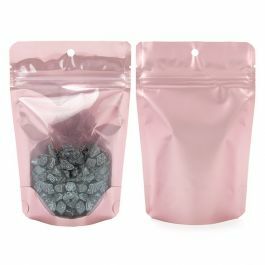 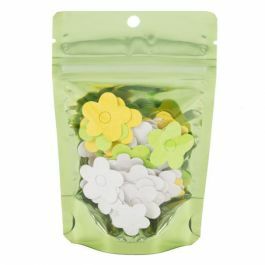 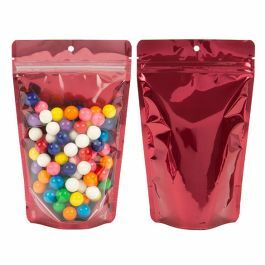 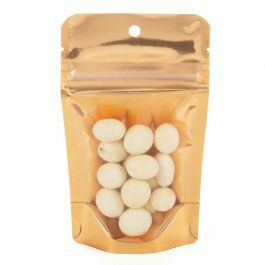 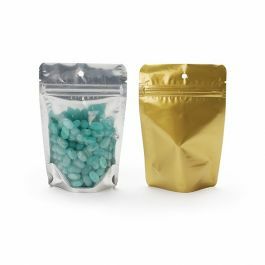 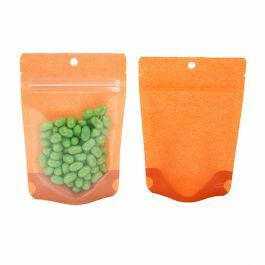 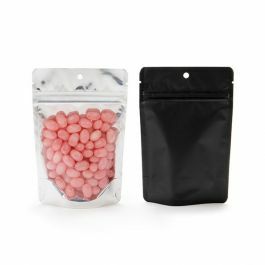 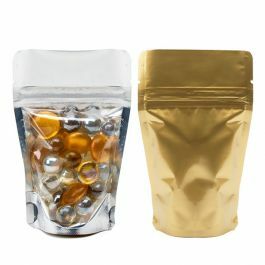 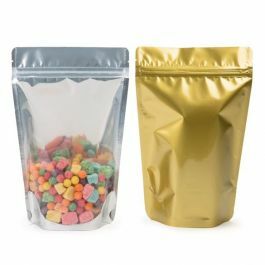 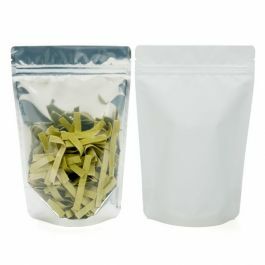 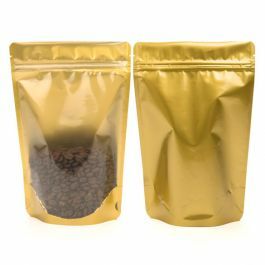 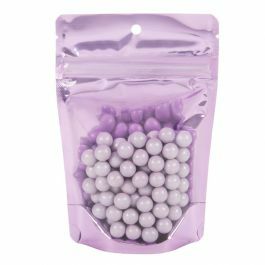 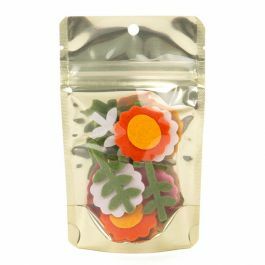 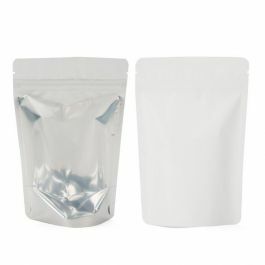 Package candy, sea salts, mixes, and more in this 1 oz/28 g pouch. 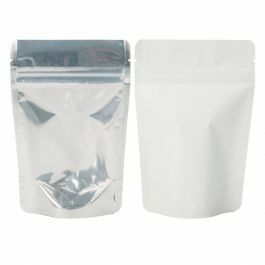 Features include an airtight zipper, easy tear-away notches and a hang hole for retail. 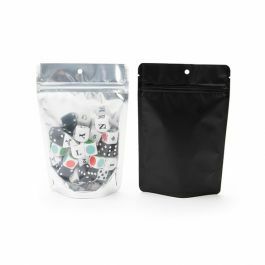 A laminated blend of materials provides durability and high barrier protection against moisture and odors. 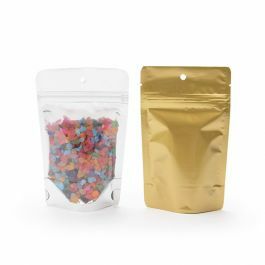 Enhance your brand with a customized print. 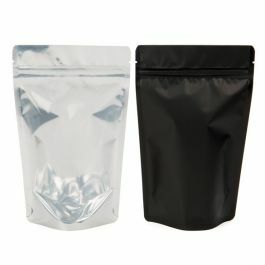 For more details, visit our custom packaging page. 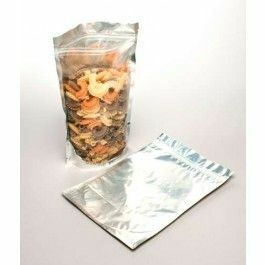 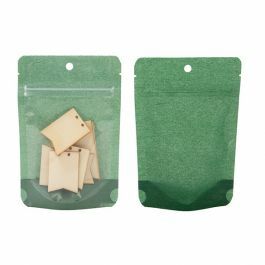 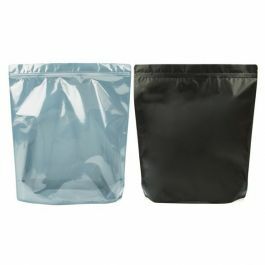 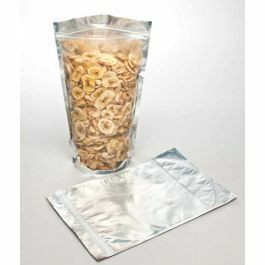 Stand Up Zipper Pouch Bags are available in a variety of colors and styles.